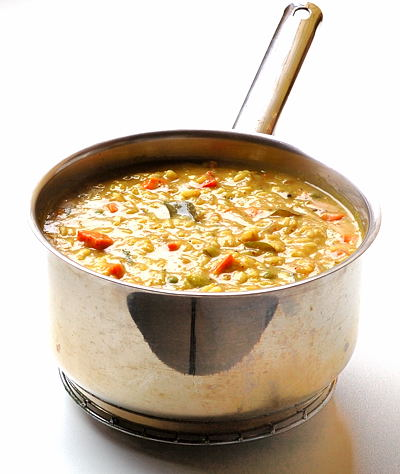 Take a pressure cooker put washed toor dal, washed rice, i bowl of vegs , turmeric & 1tsp ghee. contents of cooker began to boil, added ground masala along with tamarind juice, salt according to taste. halo ashwini. this is one of the famous dish of karnataka. thanx for sharing. Hi Ashwini!,a mouth-watering recipe and very easy to do too.